Remember the Yankees’ last spring training camp? There were lots of questions about who would form the team’s starting rotation for the 2011 season. Although there was plenty of speculation that one might, most Yankee fans were not expecting any of the “Three B’s” to head north with that rotation in April. We knew Banuelos, Betances and Brackman were not yet ready for prime time, partly because a similar situation from 2008 was still fresh in our minds. Back then, Brian Cashman’s plan was to fill New York’s urgent starting pitching needs with another trio of young arms developed in the Yankees’ own farm system. Even though he had a phenomenal run as the bullpen’s bridge to Mariano Rivera during the 2007 regular season, Joba Chamberlain was being touted as the team’s next ace back then. Phil Hughes had also already provided New York fans with a glimpse of how good he could be, when he flirted with a no-hitter in his second big league start in May 2007 against the Rangers. 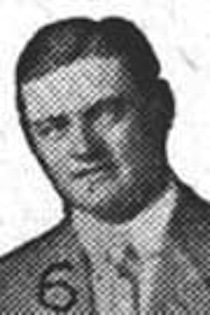 Then, after fully recovering from an injury, Hughes finished strong by winning his final three starts that same season. 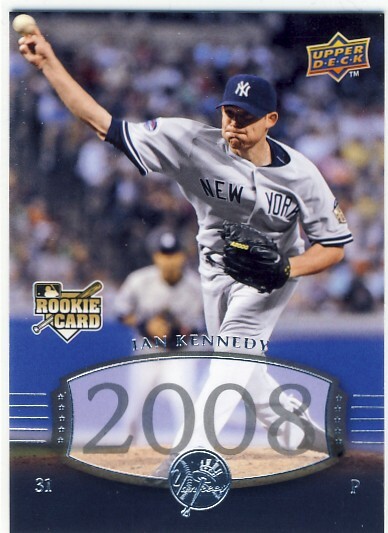 The final part of that young Yankee pitching triumvirate was today’s Pinstripe Birthday celebrant, a young right-hander from Huntington Beach, CA named Ian Kennedy. As we all know now, none of the three were ready to take on the responsibility they were given at the start of that 2008 season. Instead of pitching inning after inning of lights out baseball as he had as Mo’s setup man the season before, Joba as a starter seemed to to struggle with both concentration and rhythm. Hughes stunk up the joint too, going 0-4 before a cracked rib forced him out of action. Both Chamberlain and Hughes remain enigmas in the Bronx. As for Ian, well let’s just say his Yankee debut was another Kennedy assassination. He was 0-4 in 2008 with an ERA of over eight runs per game. In his last start that year in early August, he lasted just two innings against the Angels, giving up five runs in a 10-5 loss. When the Yankee media surrounded his locker after that game, Kennedy insisted he had pitched well. The Big Apple tabloids crucified him for the comment, which the young pitcher later explained was an attempt by him not to get too down on himself and destroy his self confidence. Kennedy was sent back down to the minors and his Yankee career ended when he was included in the three-team trade in December of 2009 that brought Curtis Granderson to New York and landed Kennedy in Arizona. Ian was 9-10 for the Diamondbacks in his first season in Arizona, finishing strong by winning his last three starts and lowering his ERA to 3.80 for the year. Then in 2011, Kennedy finally busted out with an outstanding season, compiling a 21-4 record with 198 strikeouts and a sparkling 2.88 ERA as he led Arizona to the NL West Division flag. The Yankee front office had finally been proven right about Kennedy’s potential as a big league front line starter. Fortunately, they were also right about Curtis Granderson. Also born on this date was this former Yankee super scout, this former Yankee outfielder and this more recent Yankee closer. 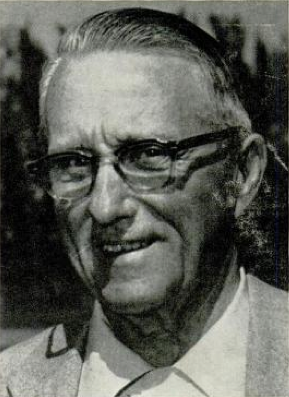 Walt Williams got his nickname from Paul Richards, the one-time GM of the old Houston Colt 45s. Richards and Houston coach, Eddie Robinson were meeting with all of Houston’s prospects during spring training and when Willams walked into his appointment, Richards supposedly said, “Look Eddie, this guy’s got no neck.” Despite the lack of an important anatomical appendage, Williams did OK on a baseball field. Born in Brownwood, TX, in 1943, he was a steady big league performer for ten seasons. 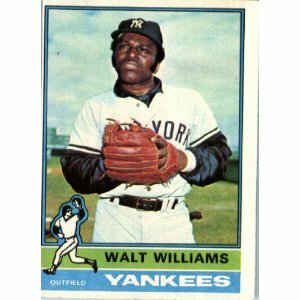 A .270 lifetime hitter, Walt ended his career as a Yankee reserve outfielder during the 1974 and ’75 seasons. His Yankee teammates enjoyed the affable, always optimistic Williams. When no other big league team wanted him, Walt went on to play in both Mexico and Japan. “No Neck” shares his December 19th birthday with this former Yankee super scout, this recent Yankee closer and this former Yankee starting pitcher hopeful.